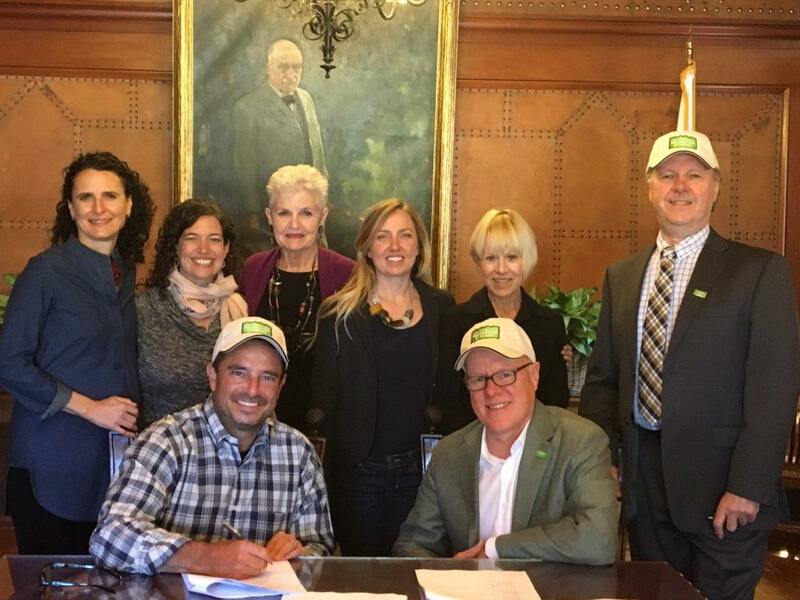 We are excited to announce that on Friday, July 29, 2016 the formal signing of the Agreement between Francisco Park Conservancy and San Francisco Recreation and Park Department, took place! We are looking forward to the public outreach process and will be updating everyone soon with the dates and locations of these meetings. Thank you from all of us at Francisco Park Conservancy – we could not have reached this milestone without your encouragement and unwavering support! SF Rec & Park staff and FPC Board members.